In a refreshed setting, with a 180 ° panorama view, Come and rediscover the restaurant La Route Verte at Gérardmer. 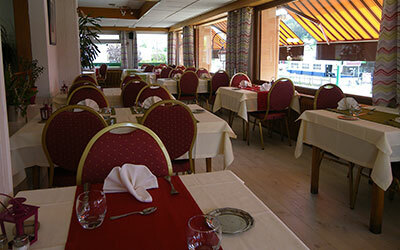 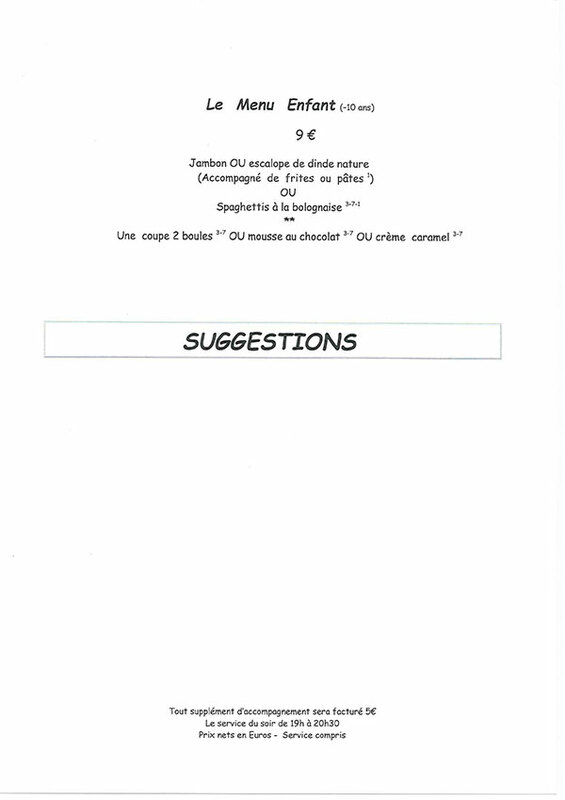 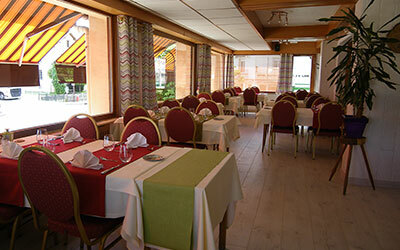 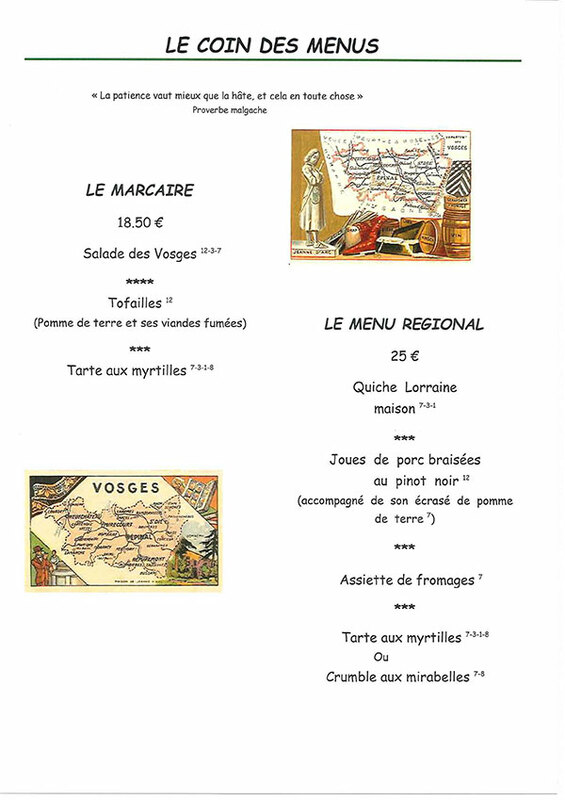 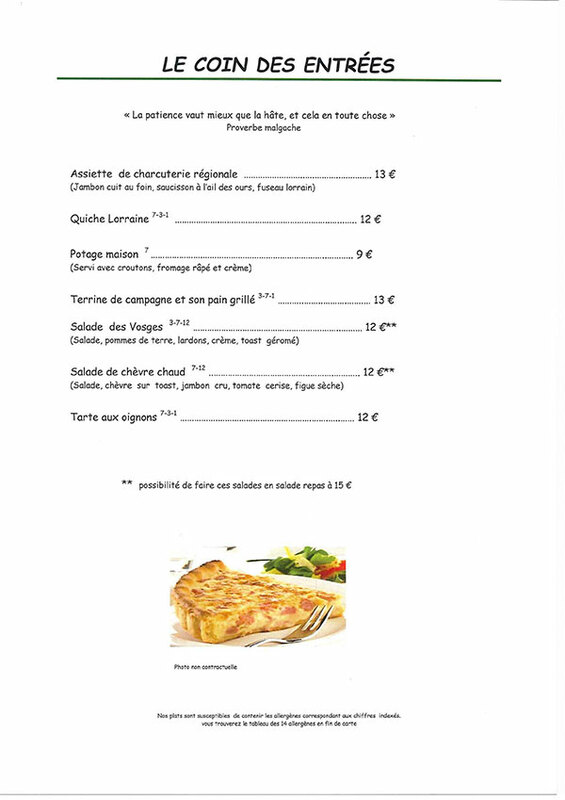 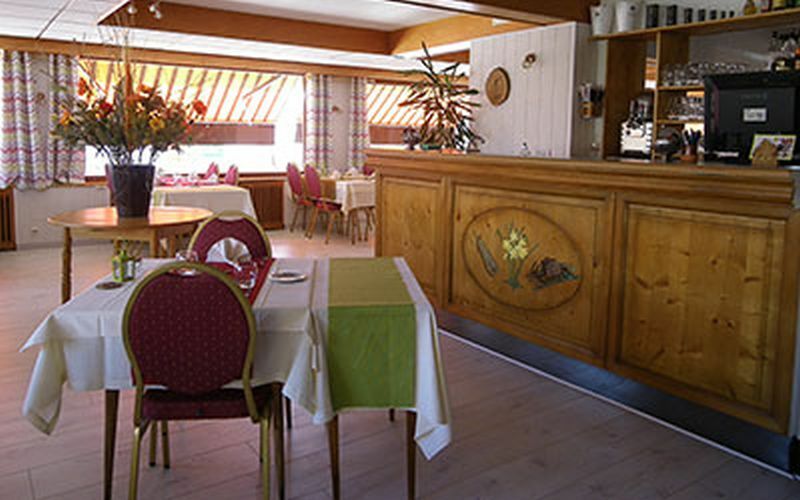 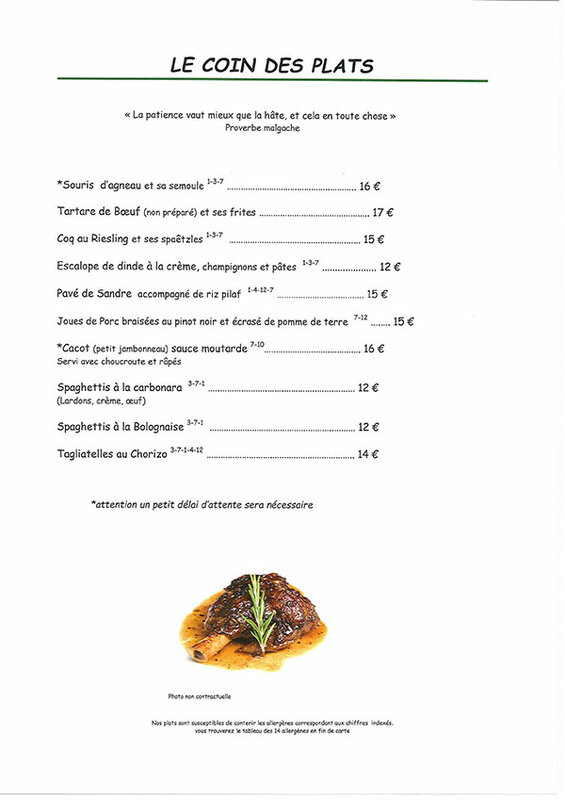 The restaurant La Route Verte offers traditional cuisine made from fresh and seasonal products. The restaurant has about 150 seats. 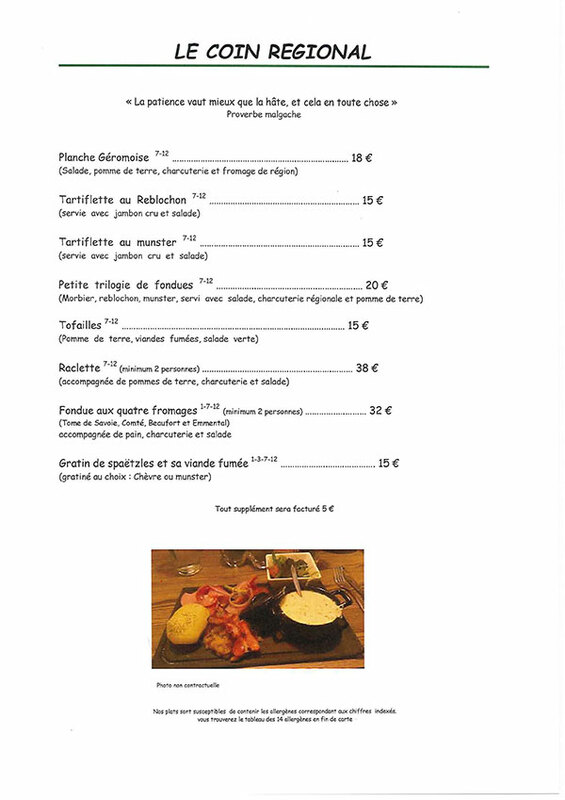 We are at your disposal for your group meals, with the possibility of creating special menus tailored to your needs and your budget. The menu presents many local specialties, the chef makes his best to offer you a menu made from fresh and seasonal products.